Mickey Duffy is losing his mind, and the Bootleggers’ Chronicles series is lifting to new heights in this fourth installment, Watch Your Back. From the very beginning of the series, there was no shortage of crime. But now in the fourth book, prohibition-era Philadelphia has reached perhaps its most dangerous. 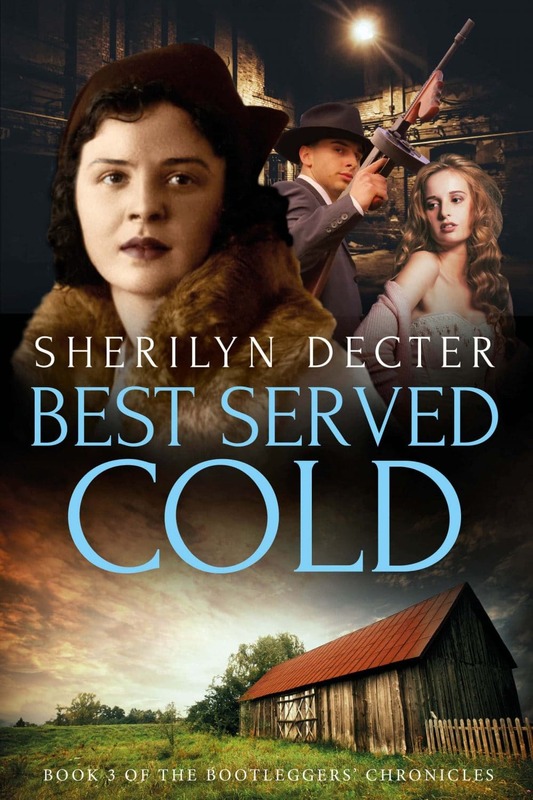 The law doesn’t carry too much weight around here anymore, so it’s up to Maggie Barnes and inspector-ghost Frank Geyer to bring safety back to the city of brotherly love. In Watch Your Back, Maggie and Frank focus on trapping gangsters into financial fraud schemes instead of using their usual tactics of catching them red-handed to finally get the bootleggers off the streets. It seems that Maggie’s bookkeeping skills are going to come in handy. Again. But the more she investigates, the more she veers further away from the person she’s been trying to protect: her son. Tommy has an enlarged role in this book, getting older before our eyes and starting to get into some trouble of his own, like running bets for a bookie and eventually, becoming chums with the one and only Mickey Duffy. A crime boss losing his mind. A mother with a powerful incentive. Will the lines between right and wrong blur when family is at stake? 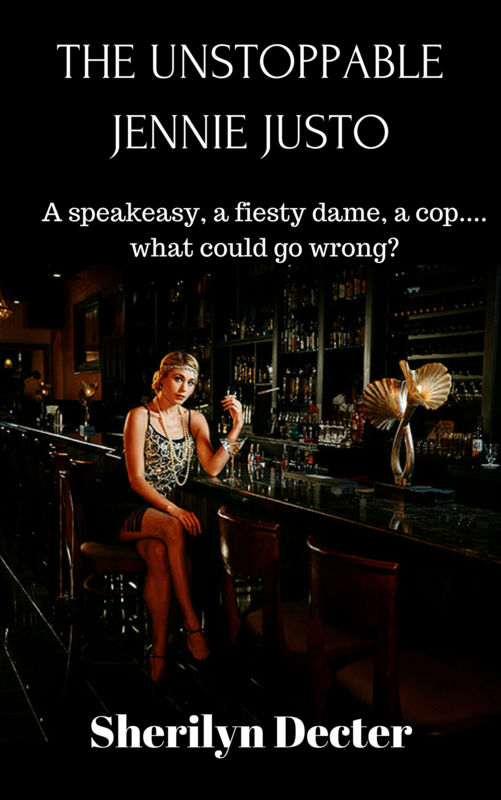 If you like Prohibition-era lawlessness, determined heroines, and crime bosses gone crazy, then you’ll love Sherilyn Decter’s mobster exploits. A mother’s dilemma. A crime boss and his crumbling mind. Will she make him an offer he can’t refuse? Mickey Duffy ignores the rumors that his sanity is failing, choosing to relieve his paranoia with heavy-handed violence. But as he awaits word of a critical mob boss meeting, he discovers that someone stole the records of his secret accounts. Now his only way to avoid jail might be a deal with the woman who’s always wanted him locked up. With a Grand Jury investigation looming, Maggie’s insider information puts her directly in the line of fire. Can she keep her son safe without joining the devil and dooming the city she loves? 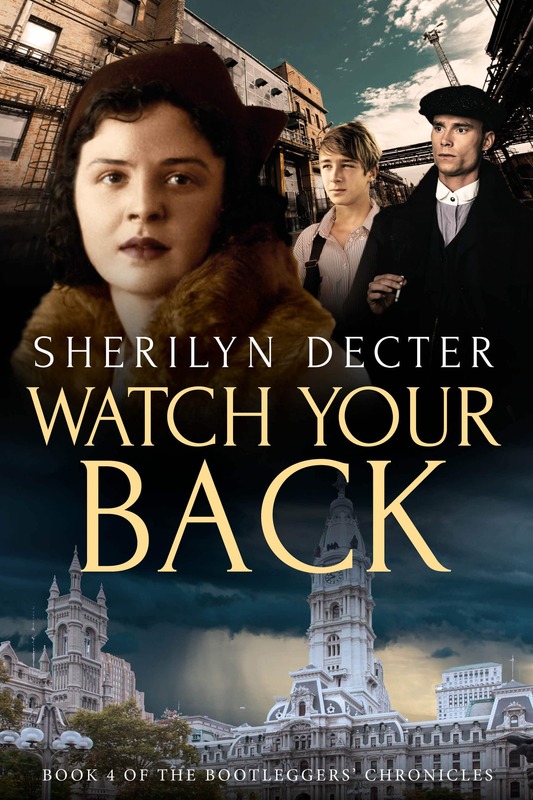 Watch Your Back is the fourth novel in the Bootleggers’ Chronicles series of gripping historical mysteries. 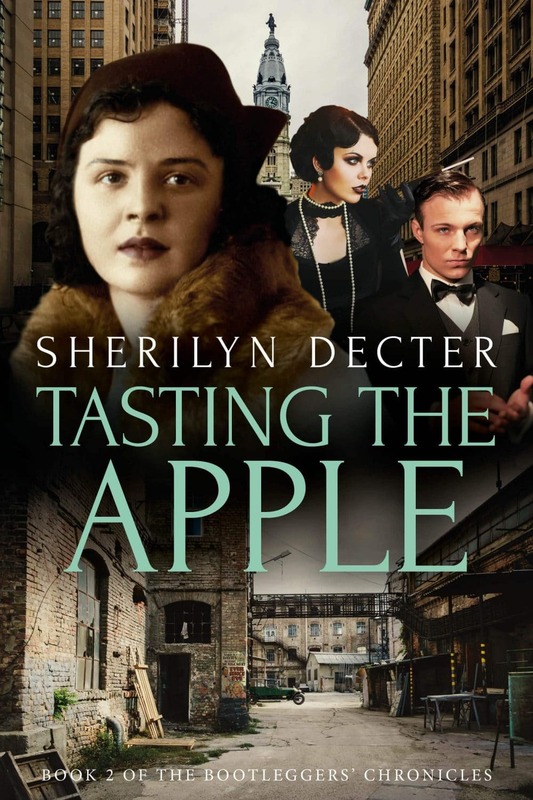 If you like Prohibition-era lawlessness, determined heroines, and crime bosses gone crazy, then you’ll love Sherilyn Decter’s mobster exploits.